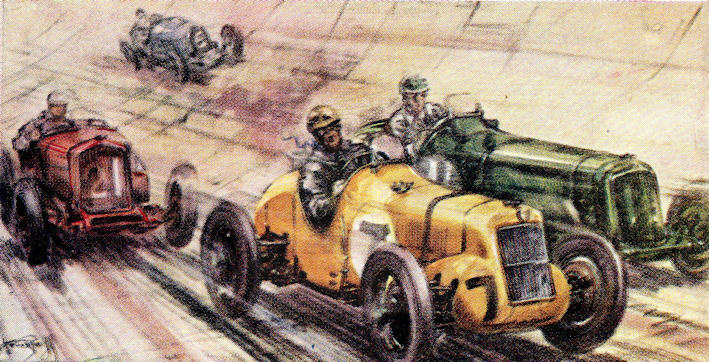 Artist and book illustrator worked for The Motor magazine joining the journal in 1920 having initially started work at the age of fourteen. 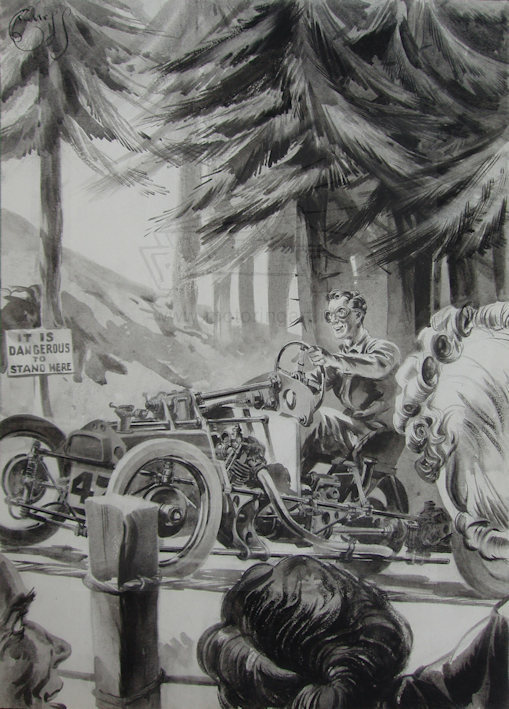 He left to become a freelance artist and wrote and illustrated non-motoring books including owning his own press. 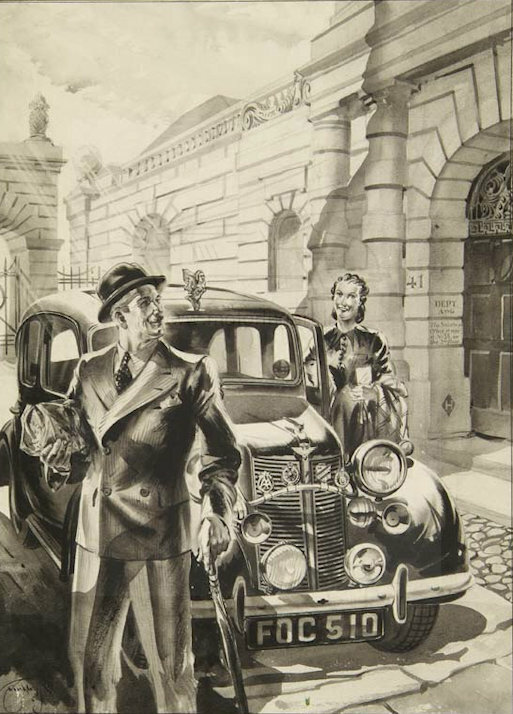 His work is very detailed, particularly his pen and ink work looks somewhat like engraving. 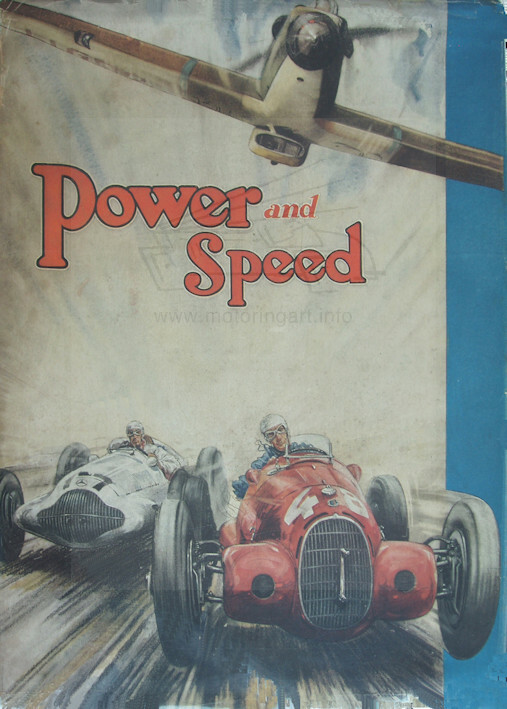 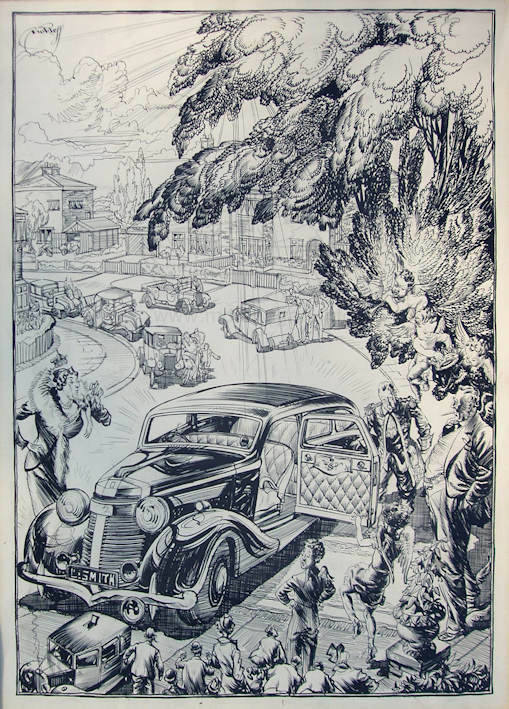 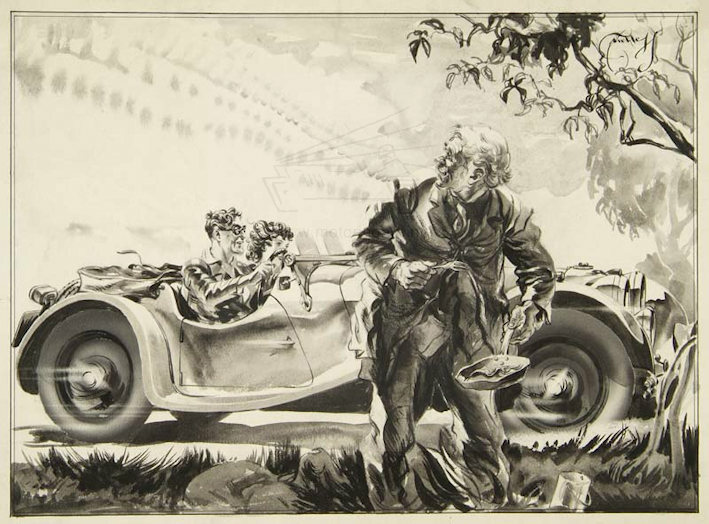 Worked for the Light Car magazine in the late 1930's with many headers and illustrations. 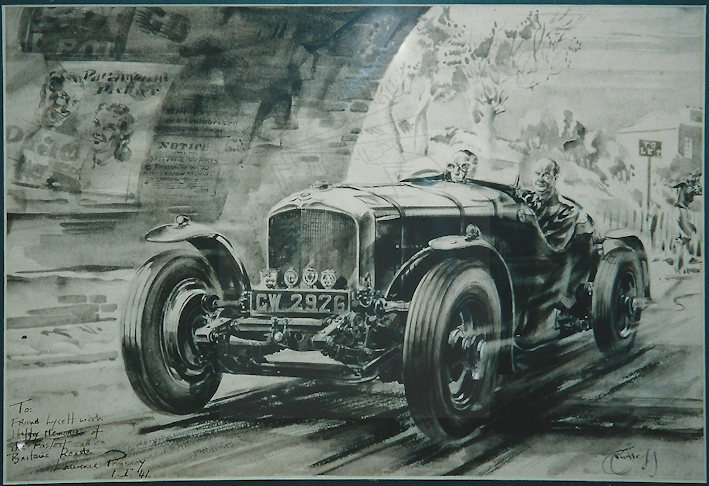 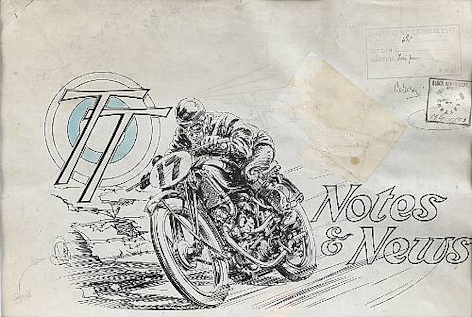 The bulk of his motoring work was for The Motor magazine in the 20's and 30's. 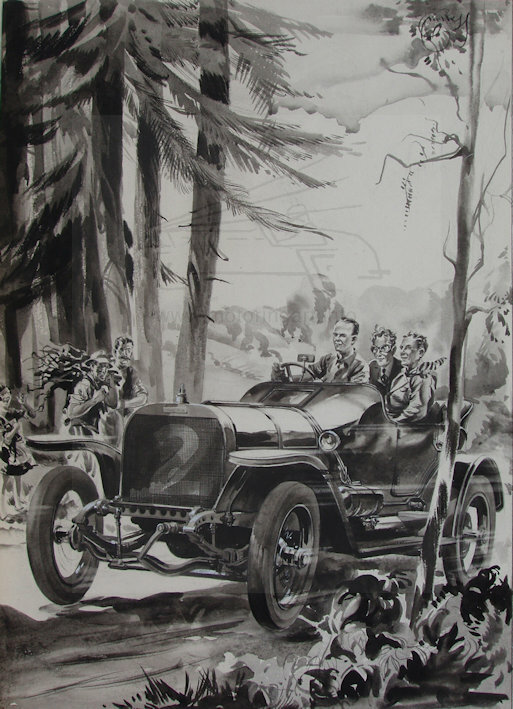 Work also seen in Car Topics magazine October 1929. 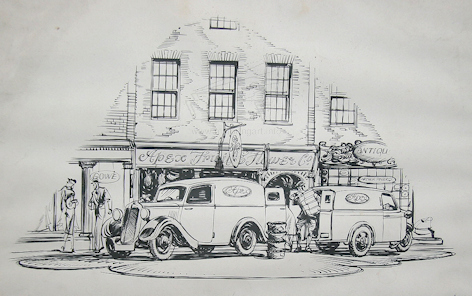 In 1963 he drew the illustrations for a book My Life On Wheels by Maurice Wiggin. 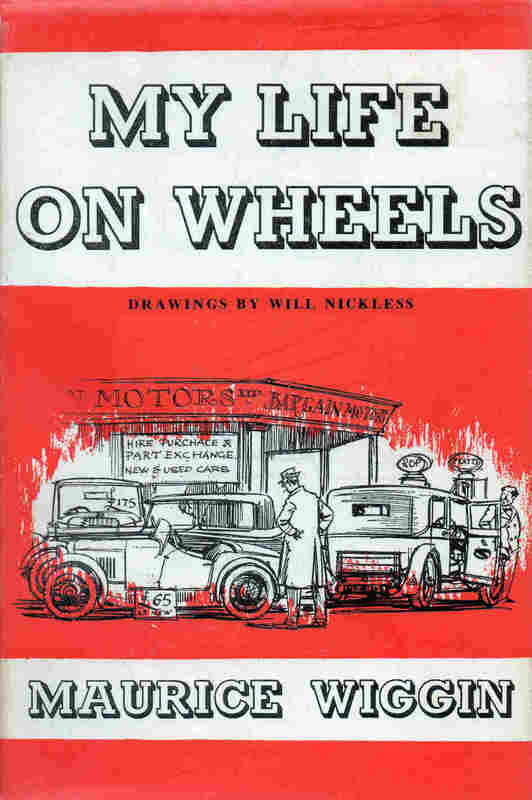 Dust cover of My Life On Wheels by Maurice Wiggin illustrated by Will Nickless.